I caught the carp in lake Iktus in France using a KD rig with Enterprise’s Ester crean & scopex popup white corn. 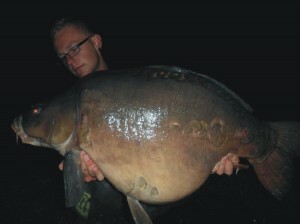 It weighed 48lb 5 oz and it is my current personal record. 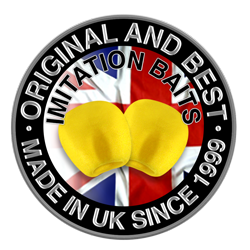 I use enterprise for the quality of thier baits, they give me the confidence to leave my baits out for long periods, knowing that I will still have a bait attacted. I use the imitation corn, pellets and worms.